Do you ever wonder about the history of the driveway? Prior to 1850 the basic residence had nothing more than a dirt path leading to the front door. According to an article in “This Old House”, during the second half of the 19th century, creative driveways began to show up on nicer homes. 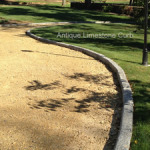 Semi-circular drives and curving walks, along with the addition of curbing—trimmed edges of cobblestone, cut stone, brick, shells, or clay tile began to make an appearance. Gravel was the preferred surfacing material, although brick, stone and flagstone walks became more prominent. With the age of motorized vehicles, post 1900, actual driveways and back alley access ways became commonplace. 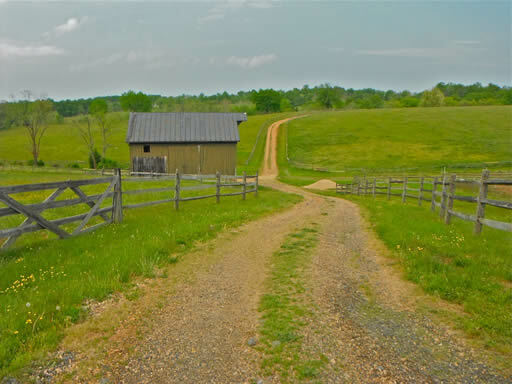 The typical material was asphalt or concrete, and sometimes only a two wheel concrete ribbon down a grass or dirt path. Today’s driveways and choices of materials are plentiful. Ironically, old reclaimed antique cobblestone and curb can become a part of your new driveway – a piece of history beneath your vehicle and feet! The driveway has come a very long way and now… full circle!